Welcome to my modelling pages. 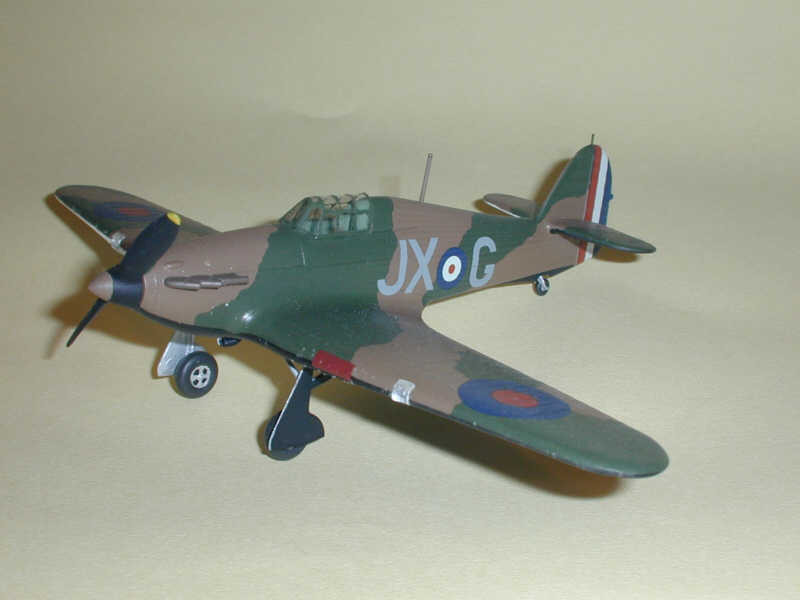 The purpose of the site is to provide information on modelling the RAF in WWII with an extra section to cover the RAF in Cornwall, Devon & Scilly from 1925 to date. The site contains articles (both features and kit reviews, many taken from the old IPMS RAF WWII SIG newsletters) and a Reference Centre - which is basically an index for the references I know of. Please use the menu buttons above to access the site. January 2011 - some detail updates after a quiet time due to a house move. 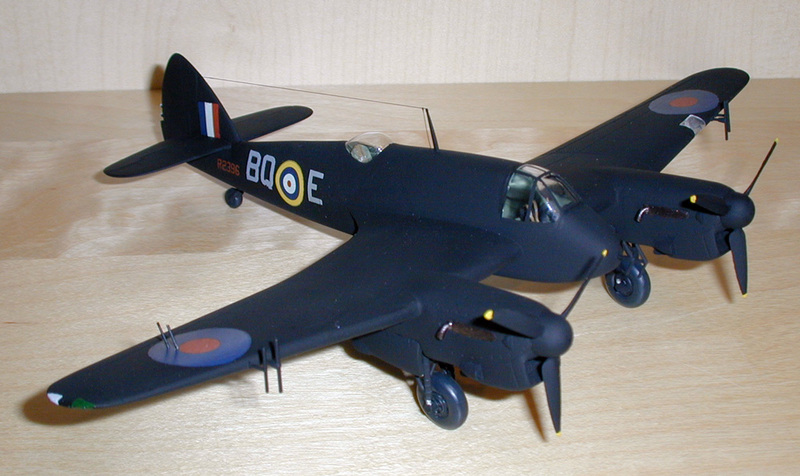 Also an update to the Coastal Command Camouflage article. Please visit my Sales page which is always kept up to date. I have to pay for hosting this site so would like to sell some unwanted kits and books to help. Comments and contributions of articles and reviews are welcome, please email me using the Contact page.